Man exists in physical world for his existence is essentially supported by unity or ‘Eikyata’ with ‘PRABHU’, or LORD God Creator. It is of great importance to note that man’s existence involves use of a creative mechanism that deploys unique molecules that establish man’s physical identity on a molecular basis. Man’s existence is ‘Conditioned’ for he has no choice other than that of existing as Individual with Individuality. Modern Science has provided tools to visually examine large molecules and experimentally verify individualistic variations in their behavior. For this reason, we have to know each man as a Specific Individual with Individuality. TAT ASMI PRABHU – FIFTH MAHAVAKYA – MOLECULAR INDIVIDUALISM. 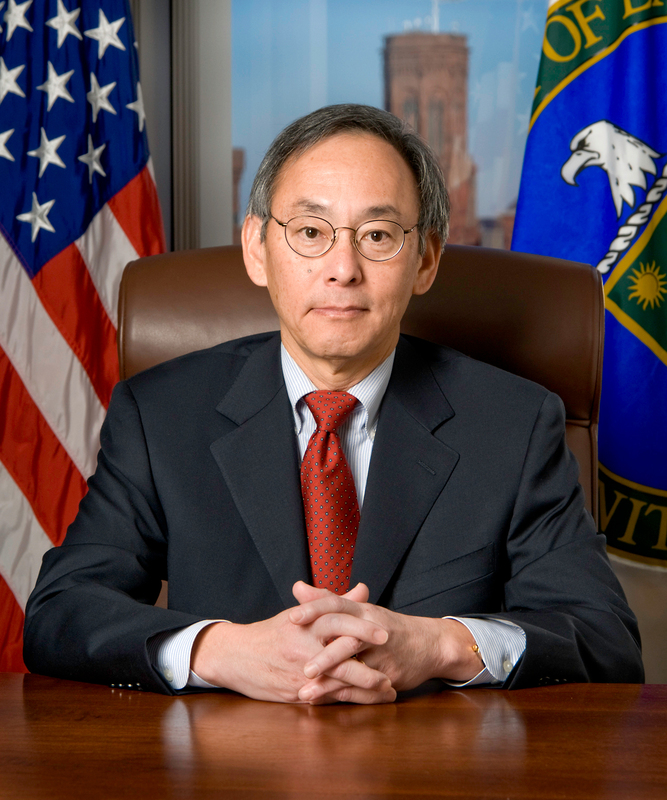 DR STEVEN CHU, US SECRETARY DEPARTMENT OF ENERGY DEMONSTRATED INDIVIDUALISTIC BEHAVIOR OF LARGE MOLECULES SUCH AS DNA. TAT ASMI PRABHU – FIFTH MAHAVAKYA – MOLECULAR INDIVIDUALISM. MAN’S EXISTENCE IS DEFENDED BY MOLECULES CALLED ANTIBODIES WHICH CAN RECOGNIZE OR SEPARATE SELF AND NON-SELF PROTEIN MOLECULES. Tat Asmi Prabhu – Fifth Mahavakya – Molecular Individualism. Man exists as an Individual with Individuality. 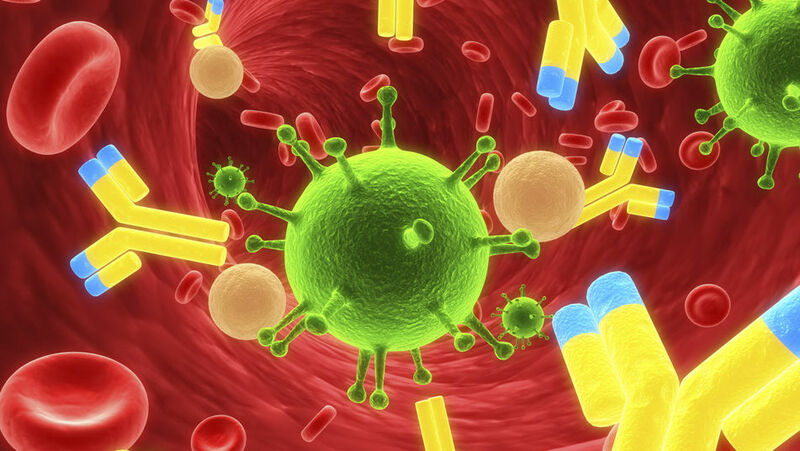 This Individual Nature of Existence is defended by Immune System that deploys unique molecules called Antibodies. Tat Asmi Prabhu – Fifth Mahavakya – Molecular Individualism. Man exists for he is united with Prabhu or LORD God Creator. Man’s existence is defended by a creative mechanism that involves deployment of Antibody molecules that distinguish or separate Self and Non-Self. Tat Asmi Prabhu – Fifth Mahavakya – Molecular Individualism. 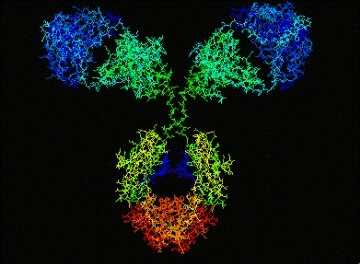 Study of Antibody Molecules will help in understanding the concept of ‘Molecular Individualism’. Knowing man’s identity and individuality demands understanding of molecules that defend human existence. 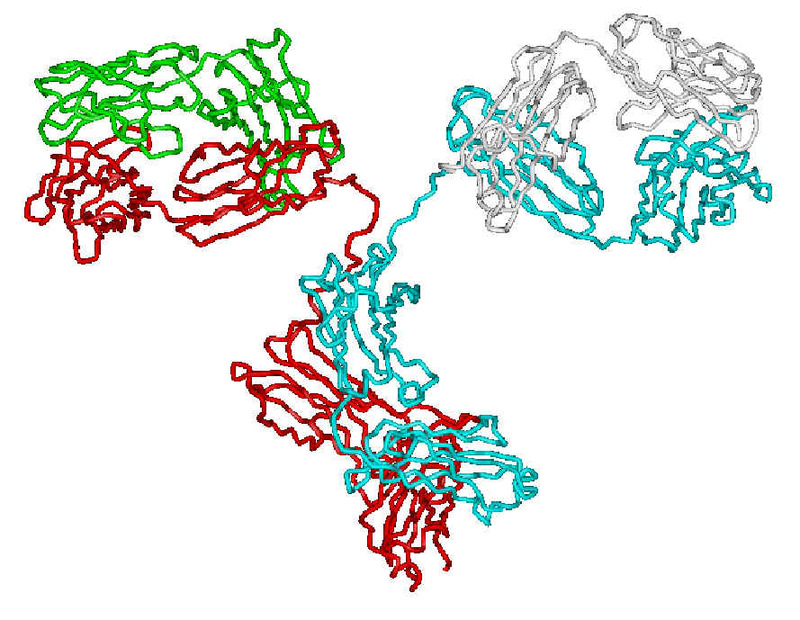 For example, each antibody molecule bears two identical binding sites consisting of six b-loops. Nobel Laureate, Dr. Steven Chu ( United States Secretary of Energy), former Professor of Physics and Applied Physics, Stanford University has described that molecules can exhibit a surprising degree of individuality. In experiments that examine the physical behavior of single molecules, Stanford researchers have discovered that identical polymers; long, flexible, spaghetti-like molecules that are found in everything from plastics to living cells; UNFOLD in a variety of ways even when exposed to the same experimental conditions. Dr. Chu had stated : “We discovered it because we have developed the ability to visualize and manipulate single molecules.” He had further observed that, “Only by looking at individual animals you can get a true sense of diversity of species.” Dr. Chu researched Biological Physics and Polymer Physics. Dr. Chu’s research in Polymer Physics made use of individual molecules of DNA to study Polymer Dynamics. We define our identity in the natural world and defend our existence by deploying unique protein molecules. Our genetic code determines the protein molecules that we use. The genetic code is made up of DNA strands that express Molecular Individualism. It arises from exceedingly small differences in the initial configuration of the polymer. TAT ASMI PRABHU – FIFTH MAHAVAKYA – WHAT IS MONOTHEISM? I fail to understand how the Theory of Evolution fails to account for molecular individualism. As far as I have learnt, the Theory of Evolution says that species have evolved gradually from earlier species. Probably at Darwin’s time, there was no concept of genetic mutation. Scientists now say that mutation of genes is accompanied by evolution of species. I feel that both biodiversity and bio-individuality can coexist and the theory of evolution does not outlaw either biodiversity or individual traits. If you take a tree, there is not just one branch going upwards towards the sky but many branches and twigs growing sideways from the main trunk. Also, these branches and twigs do not extend to infinity in length but have varying limited lengths, like the main trunk. The branches and twigs are comparable to various kinds of species which have developed upto certain stage and then stopped. But the growth of other species continues. The question arises as to why amoeba did not result in man as the present end-product of evolution but has also evolved into fish, dog, tiger, …, man and why these also exist once man has come on stage. The answer seems to be that intermediate species do not automatically extinguish themselves in favour of the final species, man. They continue their invidividual existence as a species, just as each indivual leaf is different from the other leaves though belonging to the same tree, and each individual is different from its siblings though born of the same parents. So even within a species, variations can occur that result in individuals that are different from each other in some aspect, while conforming to the general characteristics of that species. The Theory of Evolution does not say that individual variations cannot occur within a species. So, I think biodiversity and individuality can coexist and are not negated by the Theory of Evolution. The Theory of Evolution is not invalidated by the fact that we find both individualism and biodiversity in the world. I am specifically interested to know about the nature of defense mechanisms. At molecular level the organism is not displaying any affinity to claim that it could have evolved from another organism. Very often, Evolutionary biologists make the claim that there are similarities in genome and similarities in proteins made by organisms to prove their evolutionary connection. I am asking and seeking to find such connection at molecular level. The manner in which individuality is expressed and is defended indicates that the molecules have no prior connection or exposure to each other. Each organism creates its own molecules to defend its own existence and to define its own identity and the hypothetical view about evolutionary connection does not change the nature of existence. 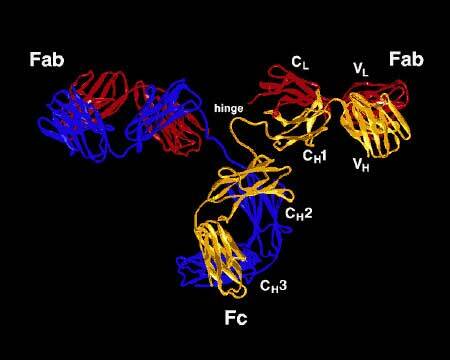 Pingback: IMMUNITY AND IMMUNE RESPONSE – MOLECULAR INDIVIDUALISM | Bhavanajagat.